​A young child in the back seat of a stopped car, an army checkpoint, a soldier armed with a machine gun questioning the driver. Automatically your mind sets the scene in a war torn country, somewhere far away and not anywhere that would be close to home. The location however is Northern Ireland in the early 90’s and that child was me, safe to say many people of my age and older who were born and raised in Northern Ireland have similar early memories. ​ I am a part of the last generation born in the period of conflict in Northern Ireland known as The Troubles, a conflict that spanned over 30 years resulting in the deaths of around 3,500 people with tens of thousands more injured. This violence was fought out between Irish Republicans aiming to force a United Ireland, Ulster Loyalists who opposed Irish reunification and the British state security forces. Despite the Troubles coming to an end officially in 1998 with the signing of the Good Friday Agreement, Northern Ireland still endures pockets of this sectarian and political hate fuelled violence to this day by those who oppose the peace process. This article is not a history lesson on the causes and tragic events of the Troubles as there are countless books available and plenty of interviews with people who are much better qualified and who were affected first hand during the height of the violence. This article is a merely the written experiences of a young man growing up in a post-conflict society. 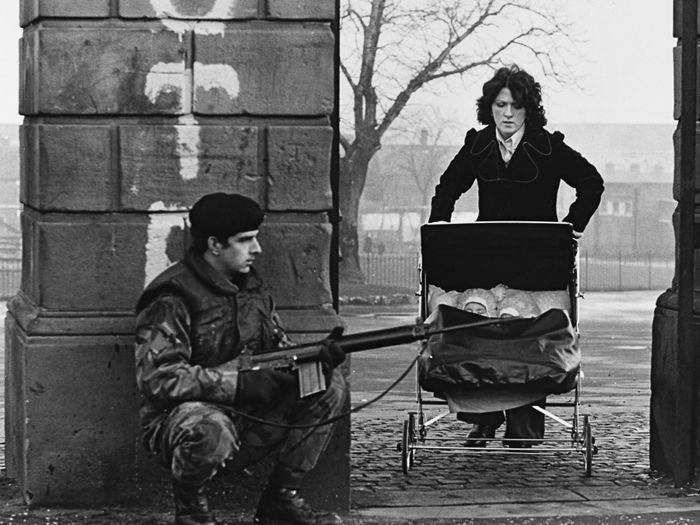 I like to imagine my parents as some of the modern day Romeo and Juliet’s that appeared throughout the Troubles. 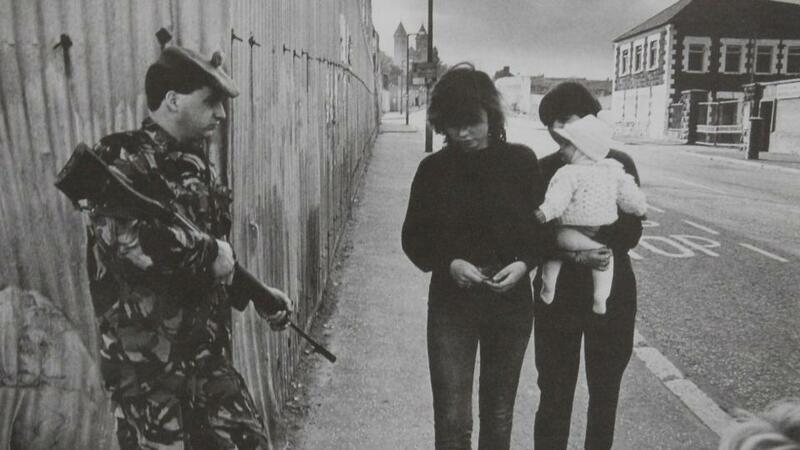 In a time where young catholic women in some areas of Belfast and Derry/Londonderry* were being tarred and feathered by their own community for engaging in relationships with Protestants or soldiers, my parents fell in love across the divide. My father, from a Protestant Unionist family, lost friends and endured hostility from some of his family for the ‘crime’ of being with my mother, a Catholic from a Nationalist background who also experienced similar hostility on her side. Of course in this case, unlike that of Romeo and Juliet, this story had a happy ending and my parents married and had three children with myself being the youngest and we were raised in the small town of Antrim, half an hour from Belfast, the epicenter of much of the fighting. But even a small town such as Antrim was split and divided with the large council housing estates being either ‘Catholic’ or ‘Protestant’ only areas that, even today, can be told apart by which flags are on the lampposts or what colour the curbstones are painted. To any visitor from England this must seem strange but growing up this was accepted as the norm and for many people, including children being raised today this is still the case. While there is still debate about segregated education in Britain in Northern Ireland it is almost part of the cement of the society still and since my father converted to Catholicism to marry my mother I was put into Catholic schooling. As bombs, gunmen and politicians dominated the news all too regularly I can say I still had a normal childhood and my memories whilst in primary school are dear to me. Our school wasn’t too far from an army base and very quickly I was accustomed to the sights of Chinook helicopters flying overhead as well as the heavily armoured R.U.C Land Rovers filtering in and out of the fortress that was and still is, the Antrim Police Station. Sure we had the joy that a lot of children raised in the new millennium have lost since we played outside and climbed trees but we were constantly warned by our parents about where we could or could not go but considering many of the housing estates were decorated with murals of masked gunmen as well as being under the control of paramilitaries I appreciate their concern. Violence amongst young teens was rife and again fuelled by the sectarianism that was learned from their older siblings or parents and there were many ways that kids would determine the background of others. Years later in my late teens/early 20’s I would pass comment to a friend in an almost nostalgic tone wondering why we no longer saw the Chinooks flying overhead, to which he stopped and quickly responded in a joking manner; “We aren’t at war anymore Michael?”. Despite us both laughing it was true. Britain has refused to officially declare the Troubles a war but what other word can you use to describe the terror and guerilla style campaigns carried out over several decades between two opposing sides? 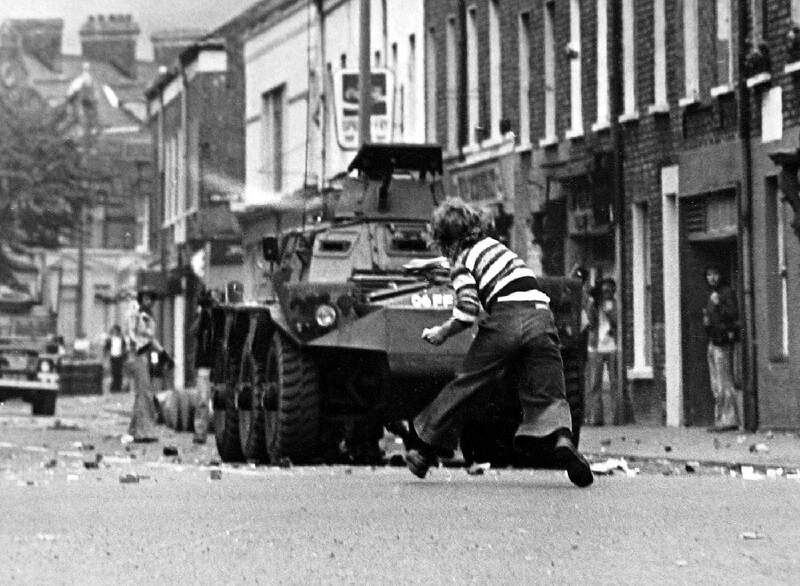 Regardless of title, the violence had indeed subsided and Northern Ireland was now embracing the ‘normality’ that the peace process had brought and it was only now that I was looking back and realising what I had accepted as normal as a child was anything but. The most obvious being what school they attended but other slightly more subtle giveaways would be first or family names and perhaps most infamously how one pronounced the letter “H”. But not all was doom and gloom and not all society was as wrapped up in the hate that many were, I had friends from both sides of the divide and our Catholic primary school would occasionally do cross community projects and visits with Antrim Primary, the state school which were dominated mostly by Protestant children. 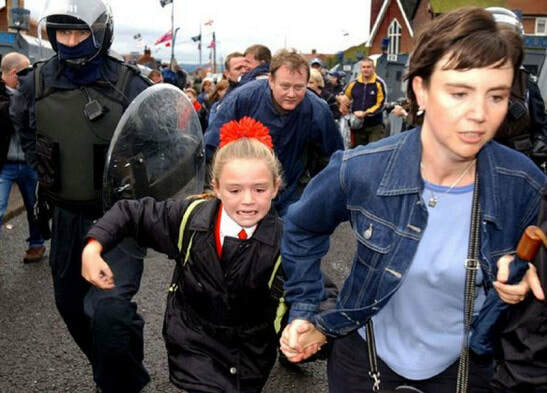 I was 9 when the Good Friday Agreement was signed which brought Northern Ireland forward and out of the troubles officially but with the Omagh Bombing later that year (one of the worst atrocities of the conflict) the country still had a long way to go in terms of reconciliation and suppressing the anger and violence that still festered in communities. 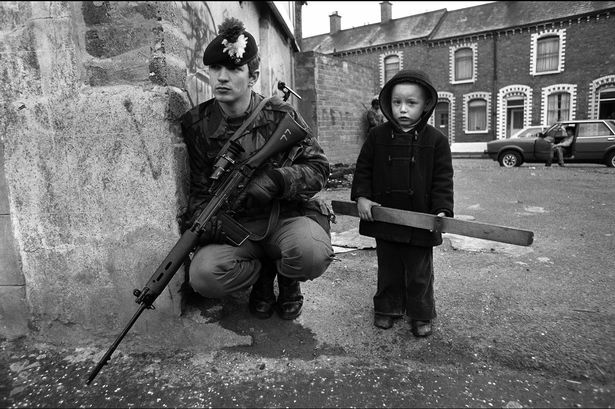 I was still a young kid at this stage and for the most part ignorant to the history and understanding why things were the way they were but I was fast approaching my teens and would soon experience a lot more first hand in the new “Post-Conflict” Northern Ireland. It was during my teens I would lose my faith, see reports of the rise of republican splinter groups and Loyalist feuds and perhaps the most terrifying of all; go through puberty. ​©2017 Mike Tipping - All rights Reserved.